I have paid for most of the products and the reviews are based on my own opinion and experience! So don't blame it the product doesn't work for you either! so if you're a company or a PR agency and you wish to have your products reviewed then please get in touch…. but again I will only review the product if I really like it! Photos taken by beautiful me plus you blog are protected by copyright, pictures can only be used with prior my consent and they have to be linked back to this blog. It is forbidden to use the pictures for commercial reasons. Beautiful me plus you uses affiliate programs, which means if you buy something from that particular website, I will get a small percentage of the sale and it want cost you anything. Its bit like a sales commission that usually sales consultants would usually get. 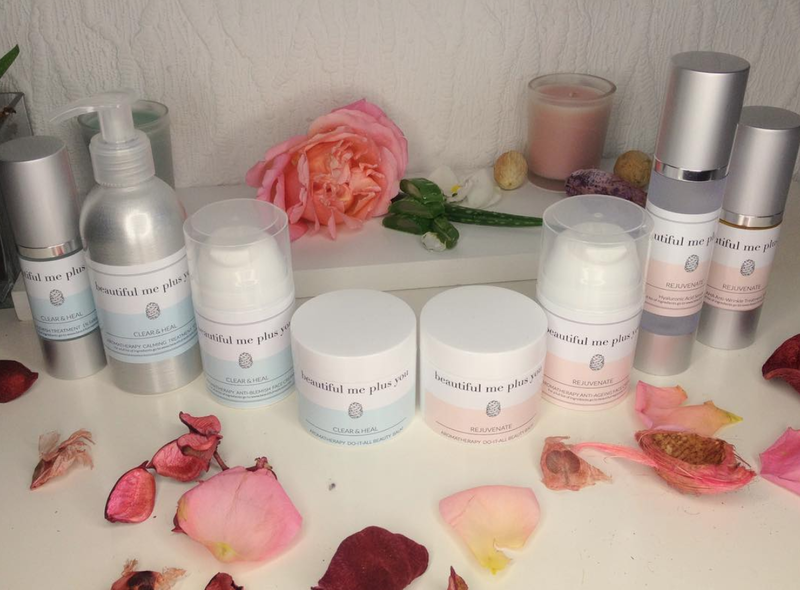 Beautiful me plus you blog doesn't disclose or sell information to third parties. Beautiful me plus you blog uses mainly cookies from third parties ( advertisers on this site) to measure the advertisement performance this website. You can turn these off on your computer in you wish.